One day, an otaku high school student Tomoya Aki has a fateful encounter with a girl amidst the beautiful cherry blossom trees. This meeting inspires Tomoya to design his very own “gal-game” (dating-simulation video game) featuring a heroine modeled after the girl he saw. 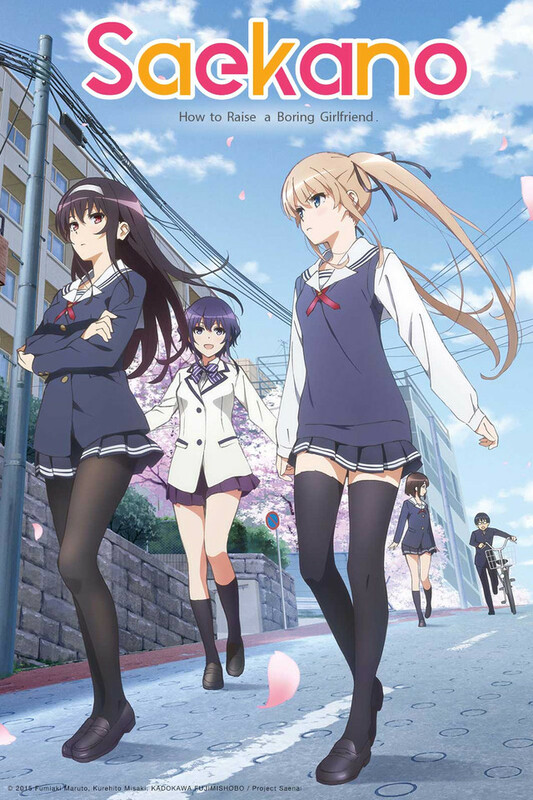 In order to make his desire a reality, Tomoya must persuade a few eccentric “creators” such as the ace member of the art club, Eriri Spencer Sawamura and the school’s top student, Utaha Kasumigaoka to join his development team. Meanwhile, Tomoya is shocked to learn that the girl he idolized as his muse for this whole project was none other than his boring classmate, Megumi Kato! But, this doesn’t dissuade Tomoya. He is determined to give Megumi a total make-over within his game and raise her to be the absolute girlfriend that every man desires…!